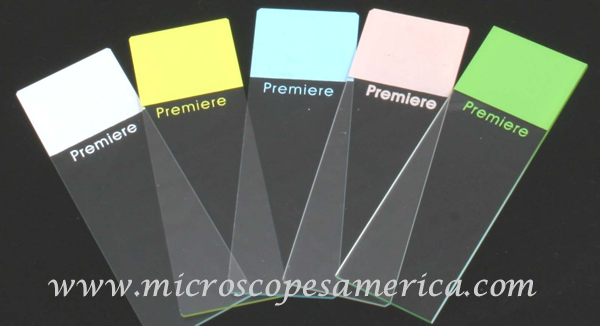 Our Microscope Slides provide a clear and durable surface for viewing specimens and substances in your science classroom, professional lab, or medical lab. 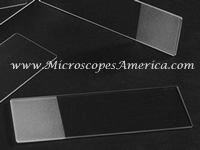 We offer Blank Slides, Pre-Cut and Pre-Cleaned Microscope Slides, and Slides made from Corrosion-Resistant Glass that can stand up to a wide range of applications. 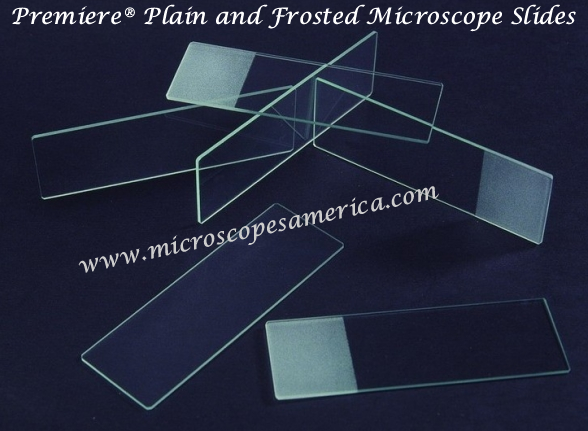 Stock up on high-performance Microscope Slides today for clear and dependable results every time. 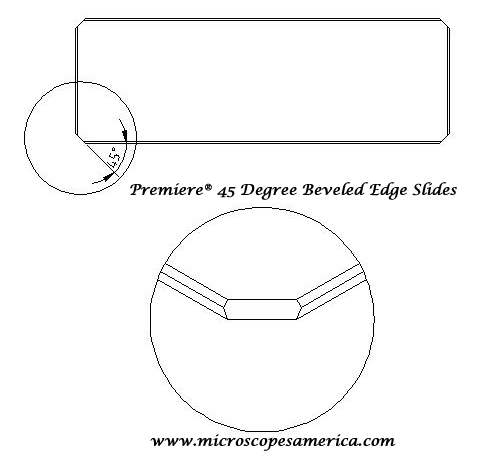 Economy Microscope Slides. 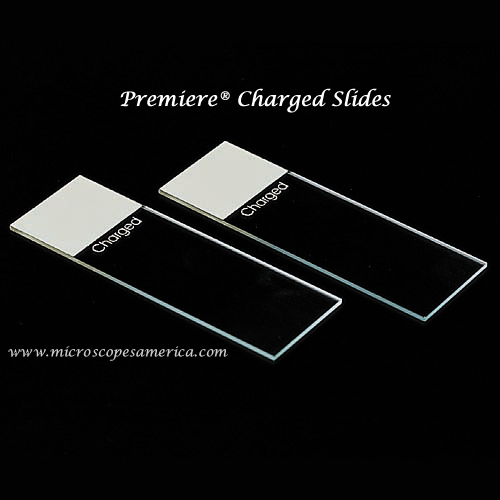 Great for your home school or classroom laboratory.These popular slides are made of corrosion resistant glass with smoothly polished edges. 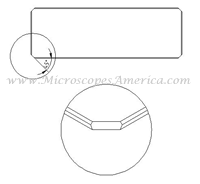 They are pre-cleaned and suitable for all medical applications at an economical price. 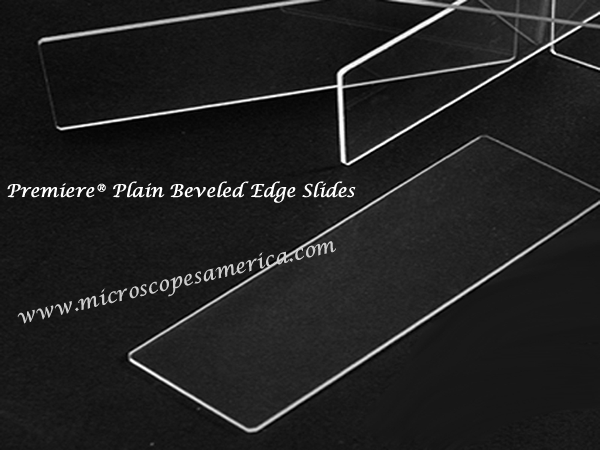 Premium Slides are made of corrosion resistant glass with finely polished edges to produce high-quality smears. Clipped corners make them easy and safe to handle. 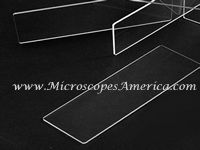 They are pre-cleaned and suitable for all medical applications. These popular slides are made of corrosion resistant glass with smoothly polished edges. 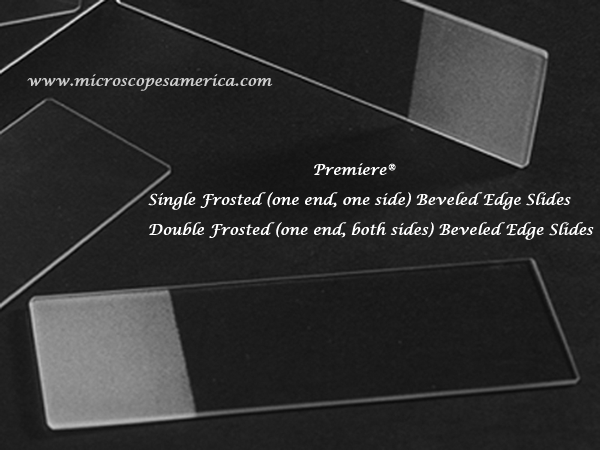 They are pre-cleaned and suitable for all medical applications at an economical price.